I install great sliding screen doors in Thousand Oaks and in the surrounding areas. If you want a good quality screen that you will never have to fight to open or close again you found me! 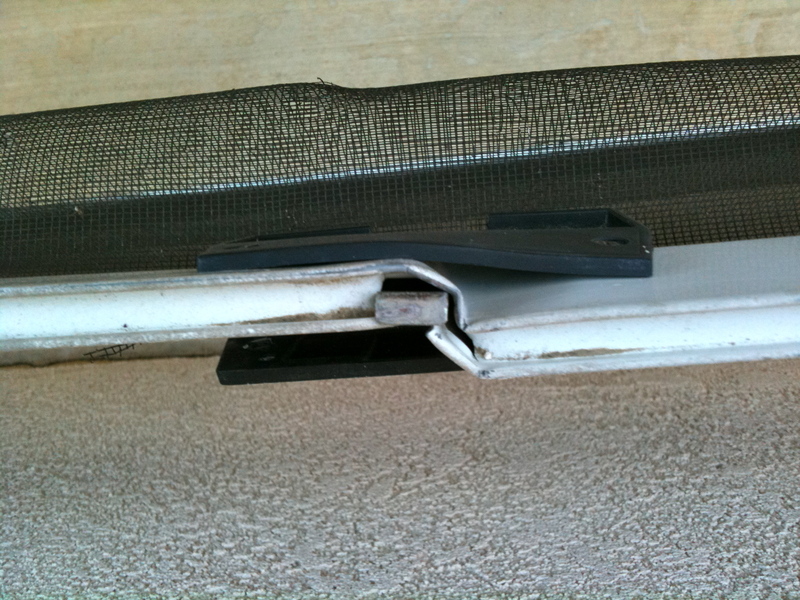 Aluminum patio screen door replacement is my specialty and the hardware parts that come with the screen doors are the best. 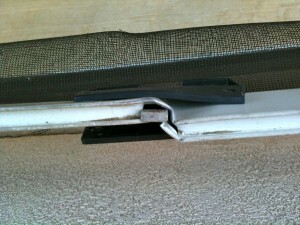 Included with every patio door is pet screen for extra strength, it’s like a pet or dog guard but better, much better. 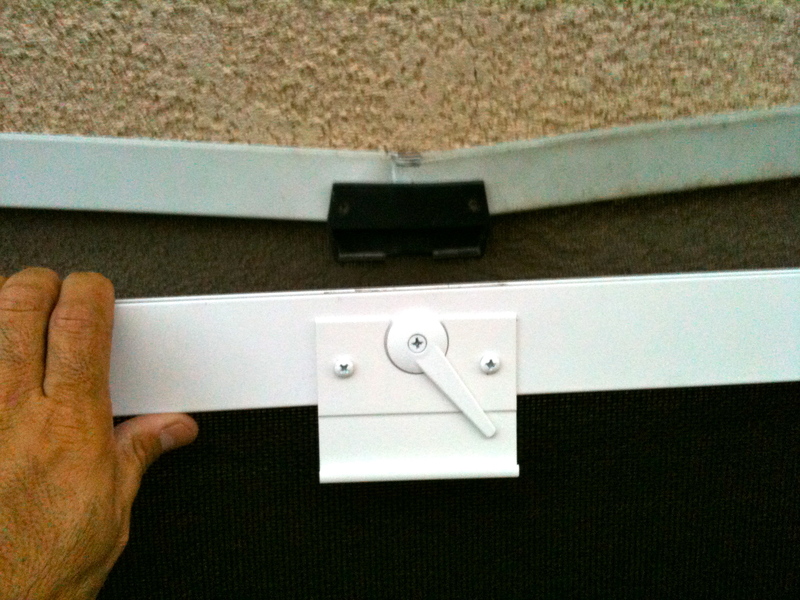 The locks are latch style and offer security because they are made out of metal as well. The rollers are steel and fully adjustable for a tight, yey very smooth glide across any track. 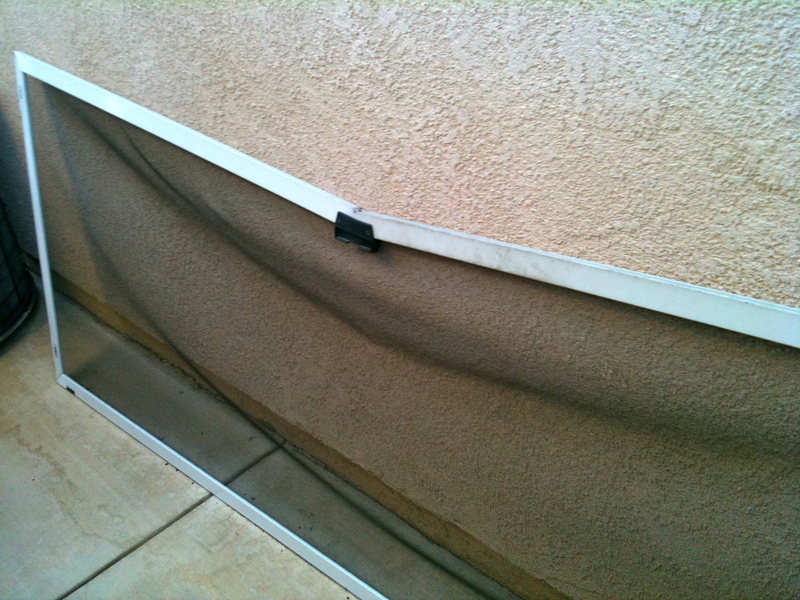 So if you think you may need screen repair, please call me on my cell 805 304-6778 and I’ll come by for a free estimate. oIm mobile, i do custom screen work and I work in Thousand Oaks.